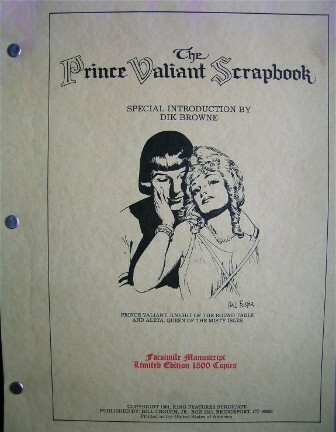 Published by Bill Crouch in 1981 the Scrapbook was intented to become a serie of reprints. It stays with only one book. Limited edition, 1500 copies. Value around 50 USD.